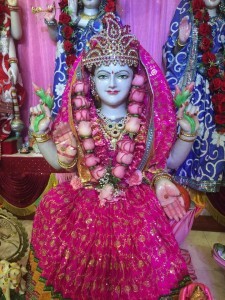 The Queens Branch of the Bhuvaneshwar Mandir is one of the 60 plus Mandirs that exist within the Greater New York City region. 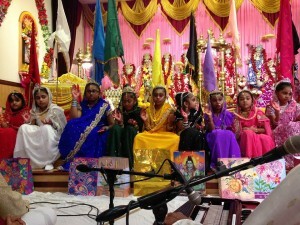 The Mandir recognizes that it is part of a wider community and must function within this context. It will continue to strive for excellence in spiritualism, culture, humanitarianism, and religious education. The Mandir joins with other Mandirs and Not-for Profit organizations (NGOs) to promote inter-group harmony and tolerance, as well as, to celebrate important religious/cultural festivals and national and historic events. The Mandir’s overall vision is to improve the spiritual lives and welfare of devotees and others. The Mandir does not discriminate on the basis of ethnicity, gender, age, faith, or social class background. 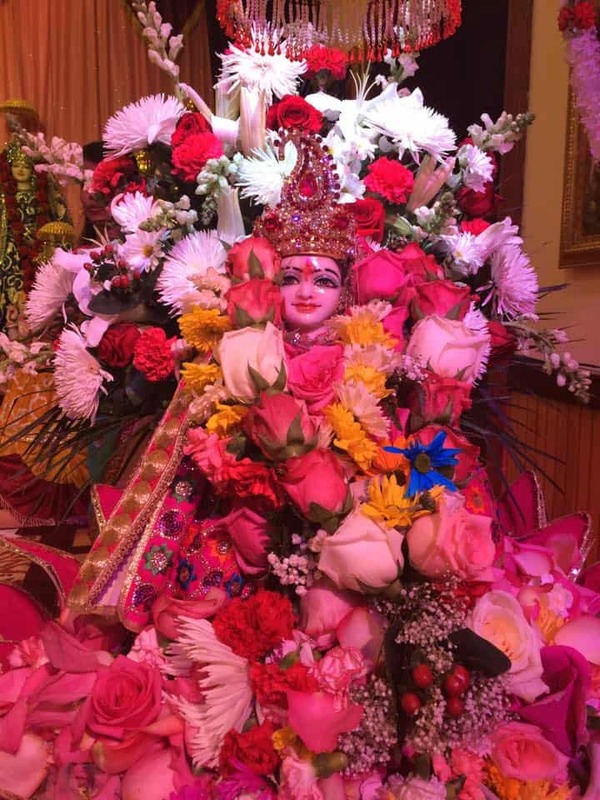 The mission of the Queens Branch of the Bhuvaneshwar Mandir is broadly classified into three categories: Spiritual Development, Cultural Enrichment and Humanitarianism. Thus the Mandir is viewed as a Center of Hindu Learning and Research, a place for the promotion of Cultural Excellence, and a beacon of Humanitarian Ideals and Practice. The current leadership of the Mandir fully embraces these values. To maintain and support congregational worship of God in accordance with the teachings of the ancient Hindu scriptures: The Vedas, The Bhagavad Gita, The Upanishads, The Ramayana, The Puranas and other related Hindu religious texts. 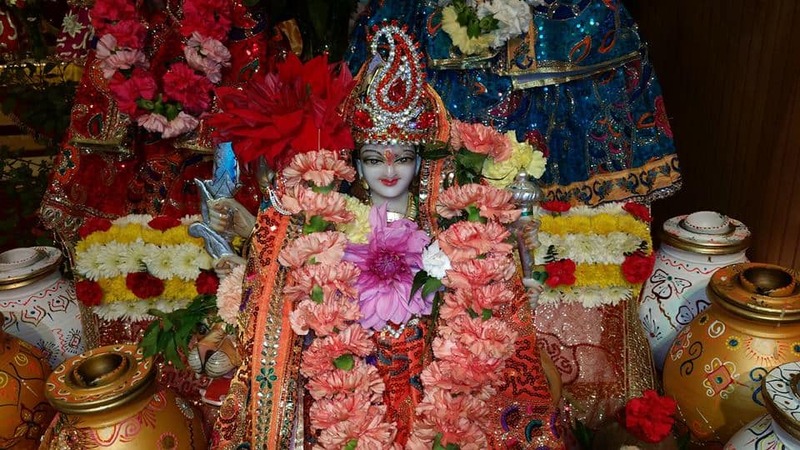 To develop a closer understanding of God through the deepening of devotees’ spiritual experience. To recognize and celebrate traditional cultural and religious festivals/events. To spread to the Indian and other communities, the moral, ethical and spiritual values derived from the ancient Vedic heritage. To plan and implement regular programs in Indian music, Hindi, Sanskrit, drama, dance, yoga, etc. to cater for the overall development of devotees and supporters. .
To work in cooperation with other religious and cultural groups to foster understanding, tolerance and appreciation of one another’s culture. To render assistance to widows, orphans, and the destitute, and offer other forms of humanitarian assistance. 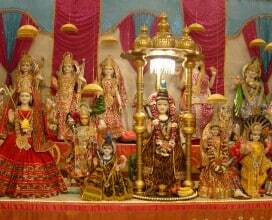 To raise funds on a non-profit basis to maintain and manage the current Mandir and to promote dharma.